"be naughty, save Santa the trip"
A funny, humorous, fun, custom, personalized, christmas holiday card, with great advice / pearls of wisdom, on saving Santa the trip. The season's greetings, message, and names on the inside of the card can all be personalized, made your own. This is a fun Santa card to send to kids, and to ones friends & family. A great fun card for your christmas mailings this holiday season. 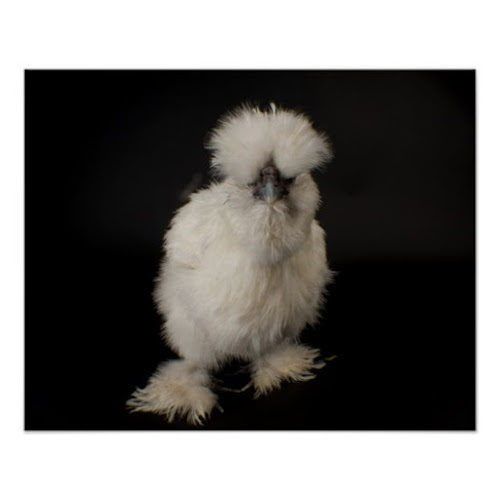 A cute, custom photo poster, featuring an adorable, fluffy, cutie pie, silkie bantam chicken, posing for a photo portrait. Silkie (or Silky) is a chicken breed named for its fluffy plumage, which is said to feel like silk. Silkies also have some other unusual features, such as black bones and skin, blue earlobes, and five toes on each foot, instead of the normal four. A wonderful National Geographic photograph taken by Joel Sartore at The Sunset Zoo, Kansas. Makes a great poster for room, home, office decor for animal lovers, veterinarians, children, grandkids, family and friends. 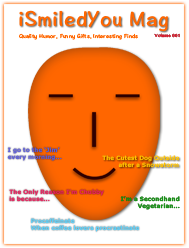 I present to you a handpicked collection of funny, hilarious, custom gifts, showcased here on iSmiledYou blog in the past 3 years. These 20 gifts cater to a wide range of interests, right from cooking, pets, knitting, to Star Wars, and travelling. These are awesome gifts, perfect for your wife, girlfriend, mom, grandma, sister... the special women in your life. 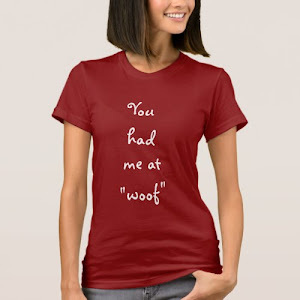 Funny, humorous, fun t-shirt, perfect for the women who are in love with their dogs, are owners of cute puppies, or are dog people. 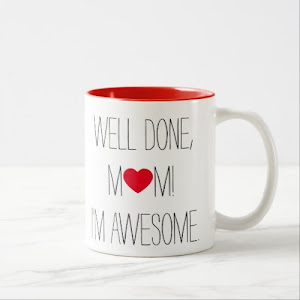 A thoughtful, lovely mug for mom - in terms of sensitivity, admiration, adoration, this mug is unbeatable, Yesss Sirrr. 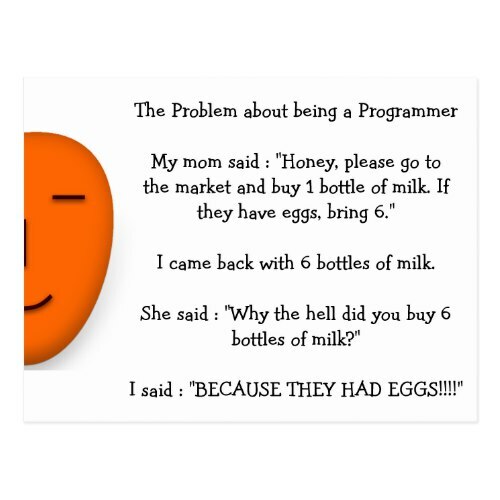 A funny, hilarious mug, makes a fun gift for mom for mothers day, birthday, christmas, holidays. "Just to let you know, I am missing you.."
A sweet, funny, humorous, custom, personalized, awesome, big giant huge jumbo size "missing you" card, that you may personalize with your own message / note / greeting inside. A sweet "missing you" card for the special someone, for your boyfriend, husband, life partner, couples in a long distance relationship, men and women in uniform posted away from the family, and more. The jumbo size makes it a great way to say "I love you" and "I miss you", on birthday, anniversary, christmas, holidays, valentine's day, and more.